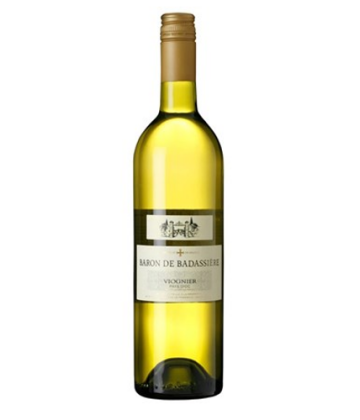 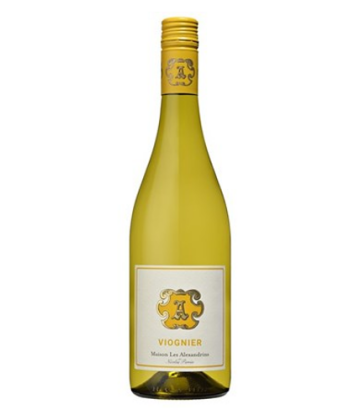 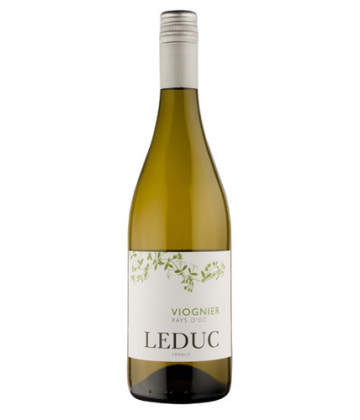 Viognier is a white wine grape. 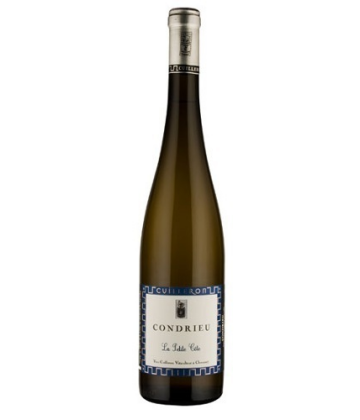 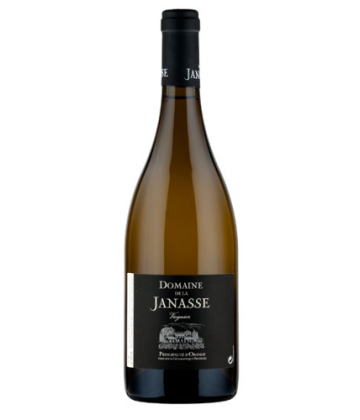 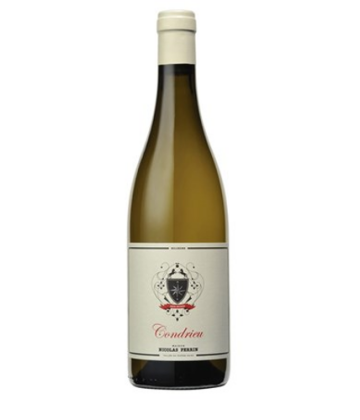 It is the only permitted grape for the French wine Condrieu in the Rhone Valley. 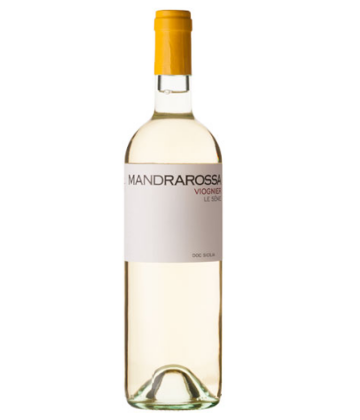 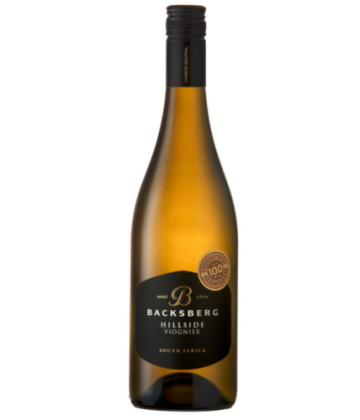 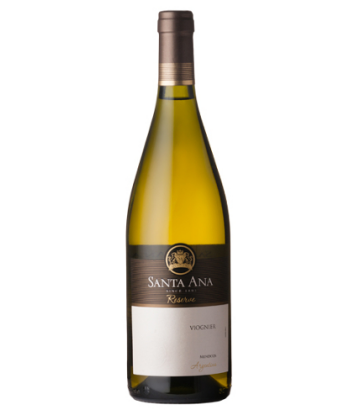 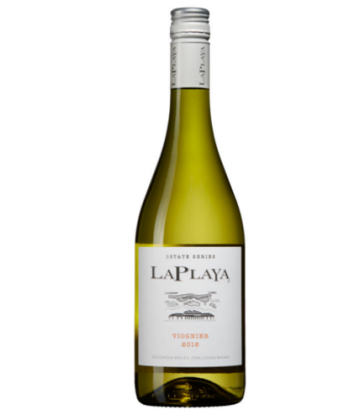 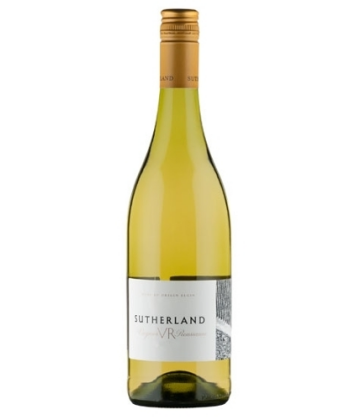 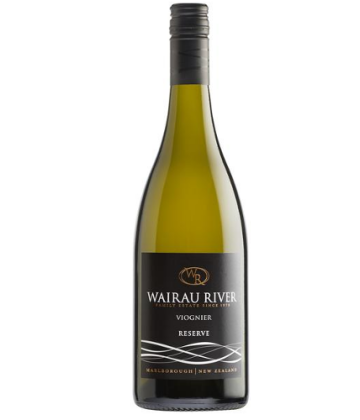 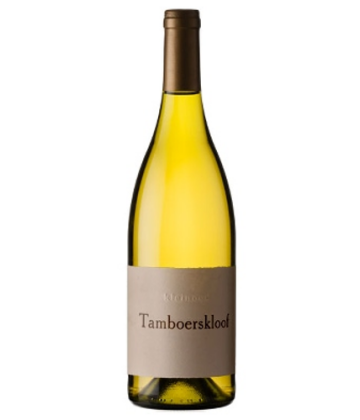 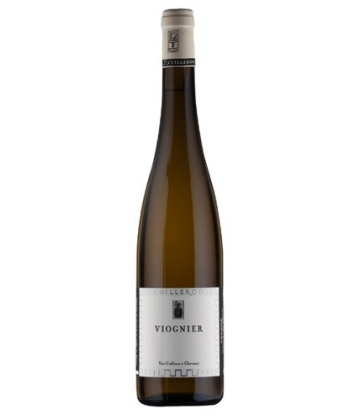 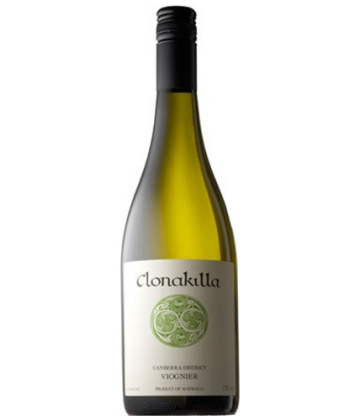 Viognier wines are well-known for their floral aromas, due to terpenes, which are also found in Muscat and Riesling wines. 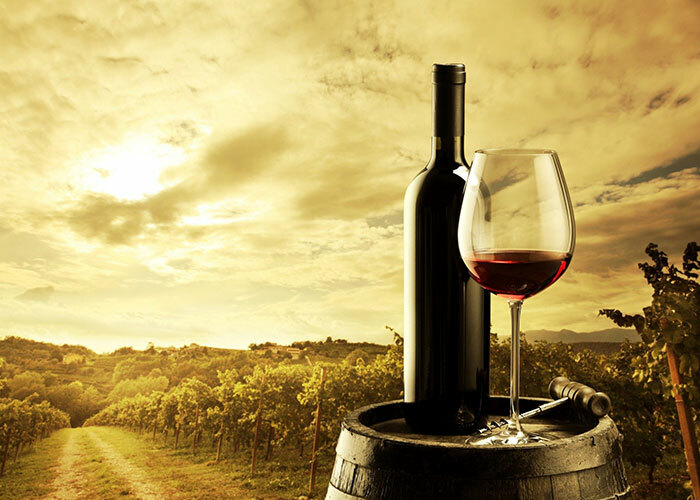 There are also many other powerful flower and fruit aromas which can be perceived in these wines depending on where they were grown, the weather conditions and how old the vines were. 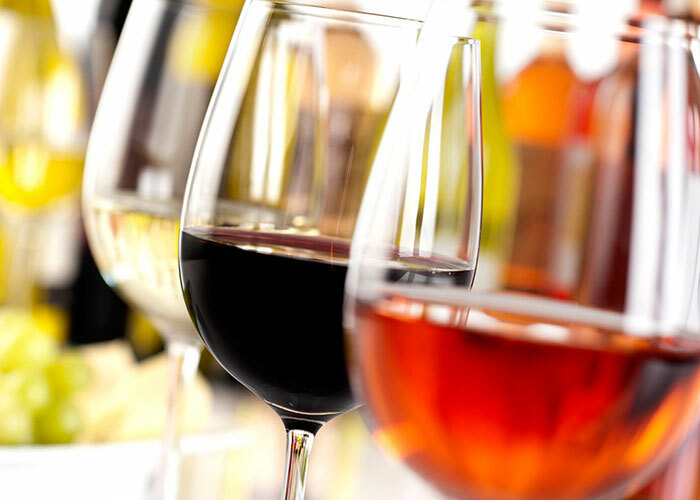 Although some of these wines, especially those from old vines and the late-harvest wines, are suitable for aging, most are intended to be consumed young.